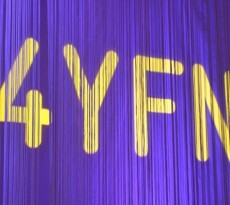 During the Pitch the Press process, the three-minute one-to-one presentation of Startups to journalists, in 4YFN event in Barcelona, in which emeastartups.com took part as the only Greek media, we discovered that the British Startup Verticly has ties with Greece. Specifically, in this Startup the fund PJ Tech Catalyst has co-invested together with the British Fund, Northstar Venture, and angel investors. According to what we’ve learned the amount of investment is moving to usual levels PJ Tech Catalyst is doing in the early investments rounds. But the interesting point is linked to the change of model that tries the new management of this investment fund, as the intention is to make at least one more investment in Startup outside Greece. Note that the available capital of PJ Tech Catalyst is about 5 mil. Euro. 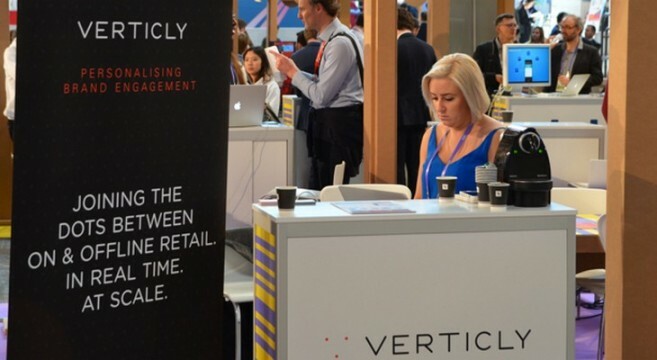 Verticly is a platform which collects and analyzes consumer data from social media, but also from shops, and offers all the tools for companies to make “smart”, targeted and interactive advertising campaigns in social media and especially in mobile phones. Apart from the fact that Verticly has already contacts with major companies in Greece we learned that in the context of cooperation with the PJ Tech Catalyst, is expected to transfer the development team of the platform in Athens.